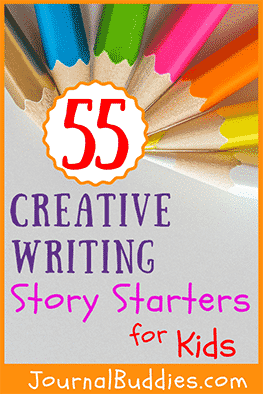 Get Creative— With these new creative writing story starters, students will enjoy 55 fun boosts of creativity. 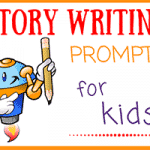 Each story starter gives students a starting point from which they can take any number of directions. 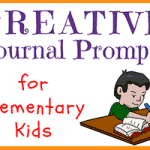 They’ll think about what they would do if they found $1000 on the ground or what would happen if one of their best friends was elected President. 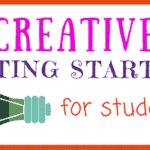 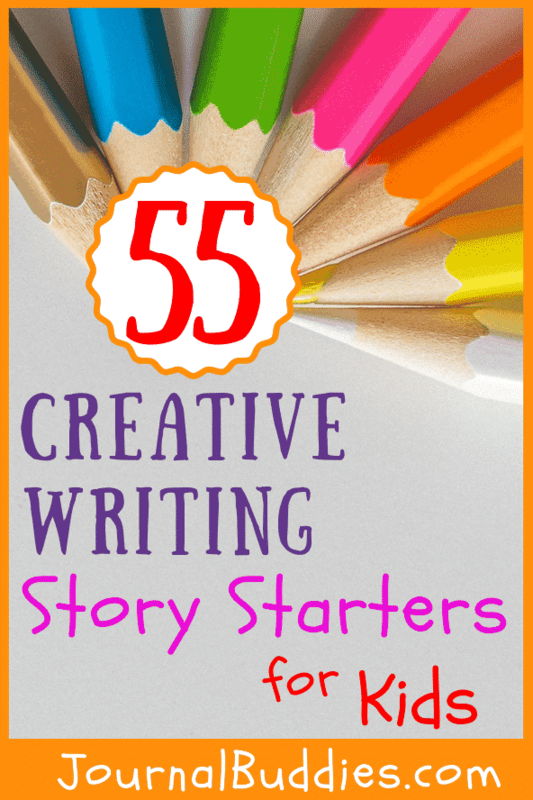 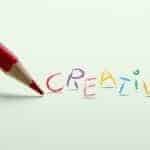 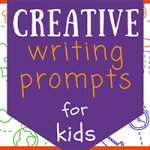 Creative Writing Story Starters for Kids!